Are you ready to wrap up your holiday shopping so you can relax and enjoy the rest of the season’s celebrations? Super Elf is here with loads of ideas for Christmas gift baskets that are sure to save the day! 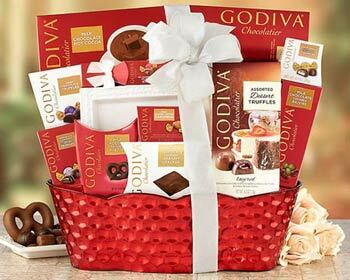 Whether you’re racking your brain for ideas to create your own magnificent baskets of holiday joy, or you are searching for high quality, professionally created gift baskets, we’ve got the ideas you need to get the job done. No need to saddle up the reindeer. Just kick back and click away! We’ve got everything you need to finish up your list this holiday season. Forget about those ho-hum baskets you’re used to finding downtown. 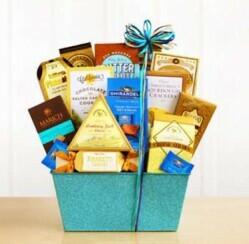 The Gift Basket Pros offer a bountiful selection of breathtaking gift baskets you won’t believe. With an abundance of appreciation gifts for your favorite boss, stunning corporate gift baskets for coworkers, chocolate, nut and fruit selections galore, and even bath and body options for the ladies, you can finish up your holiday shopping in no time. If you want to give a unique Christmas gift basket that will last throughout the year, be sure to check out the fantastic options at Clubs Galore this holiday season. They have a wide variety of monthly clubs to choose from and they are sure to please even the pickiest recipients. Recipients enjoy mouthwatering NY style pizzas, scrumptious pies, yummy cheeses, and so much more. You can even choose a variety club of the month or a gift card of the month for those picky people on your list. If you happen to be one of those rare lucky people who have a little extra time on your hands this Christmas, why not create unique, handmade gift baskets for your loved ones? 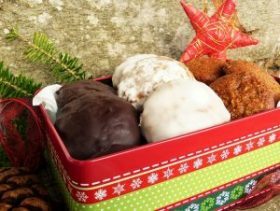 Bake up some wonderful holiday treats, grab some special selections of hot cocoa, relaxing teas, or unique coffees, and pack them in a basket filled with peanuts or other nut favorites as the “filler”. Don’t forget to add a personalized mug for the finishing touch! 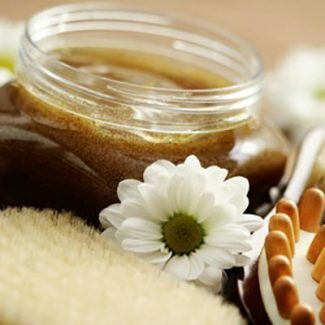 Purchase a unique gift for your loved one and place it in the center of your gift container. Now surround it with smaller items based on the theme of the “focus” gift. What kinds of Christmas gift baskets do you prefer?